One of the most important obligations of an alcohol seller-server is the responsible service of alcoholic beverages. As an employee who sells alcohol to customers, it is your responsibility to ensure you abide by your state’s alcohol service laws. 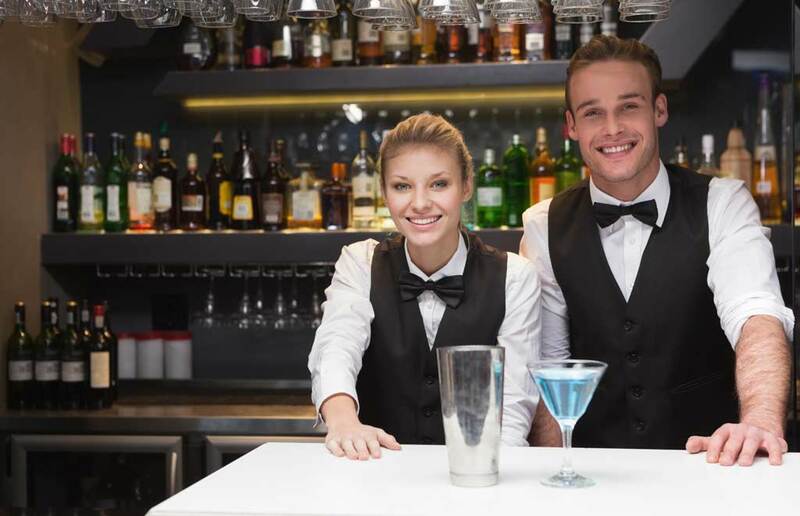 People in the service industry are encouraged to attend an responsible beverage service training course and be trained in how to identify minors and intoxicated persons. Likewise, if you are taking someone out on a romantic date – don’t let over-drinking or intoxication ruin the evening. Drinking alcohol can impair your judgment, even if you just drink a little. When you are on a date for Valentine’s Day, you don’t want to put your date in danger by making a bad judgment call by drinking and driving. (2) the intoxication of the recipient was the proximate cause of the damages suffered. Do NOT serve an alcoholic beverage to anyone who is intoxicated. Do NOT serve alcoholic beverages to anyone to the point of intoxication. Do NOT allow any employee to drink alcoholic beverages while working. Do NOT serve an alcoholic beverage to anyone under the age of 21 years. Carefully check identification of anyone who appears to be under 30 years of age. Urge any intoxicated customer wishing to leave an establishment to use alternative transportation provided by the establishment. Always observe the customer and evaluate the sale/service of alcoholic beverages. Inform law enforcement authorities when intervention attempts with minors or intoxicated persons fall. Hire a private car for the evening: Nothing says you love and appreciate your partner like hiring a chauffeur for the evening. You could go with an rideshare company or a taxi, but you could also hire a limo or private car for the evening, ensuring you and your loved one can enjoy your favorite beverages without guilt. Book a stay at a hotel for the night: If you want to deal with traffic as little as possible, consider booking a stay at a hotel with a well-reviewed restaurant. After checking in, you can enjoy a delicious meal and as many drinks as you want before you simply head back to your room. Create a unique night in: You do not have to leave the comfort of your own home to enjoy Valentine’s Day. Send the kids to their grandparents or a sitters and set the scene in your own living or dining room. If you want to go all out, consider hiring a chef for the evening meal. Choose your own Valentine’s Day: Yes, Valentine’s Day is February 14, however, that does not mean you cannot push your celebration back from Tuesday to the weekend. If you are worried about crowded bars, overly booked restaurants, and rideshare surge prices, consider waiting until the weekend for your own unique Valentine’s Day celebration. This idea can be combined with any of the other tips. 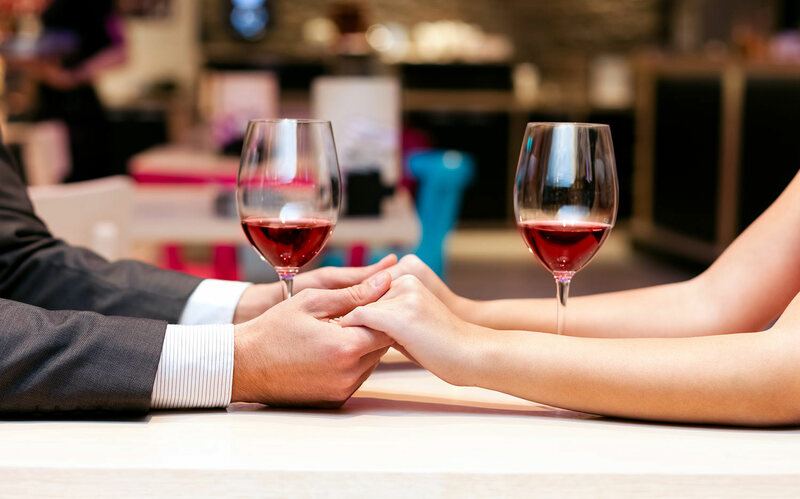 Abstain from alcohol: Sometimes the most romantic way to spend Valentine’s Day is to remain fully in the moment with your partner. This may be easier if you both purposefully abstain from alcohol for the night.